Within this call of FP6, the railway industry elaborates the Railenergy Integrated Research Project to develop a holistic framework approach, new concepts and integrated solutions to improve energy efficiency in the railway domain under specific technical, operational, political and socio-economic constraints. 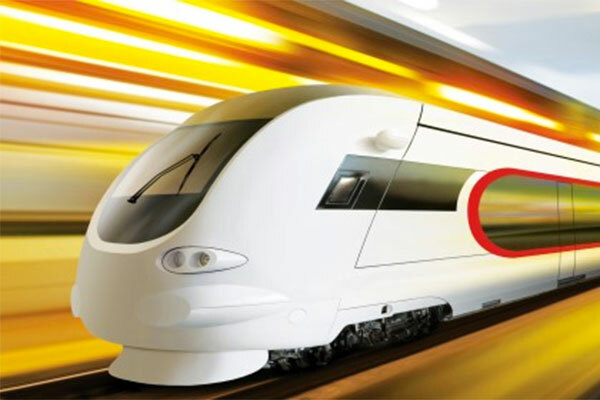 The overall objective of Railenergy is to cut the energy consumption within an optimised railway system thus contributing to a reduction in the life cycle costs of railway operation and of CO2 emissions per seat/kilometre or tonne/kilometre. The project target is to achieve a 6% reduction in the specific energy consumption of the rail system by 2020, assuming that traffic volumes double in comparison with current figures. NITEL is involved in this project as Partner for “energy model” related to track side system and the traction drives.